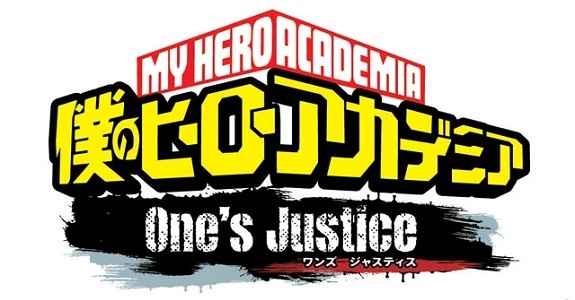 Today’s Daily Briefs: trailer and commercial for My Hero One’s Justice, latest trailer for Disgaea 1 Complete, trailer and digital pre-purchase for SaGa Scarlet Grace, first player showcase picture for NBA 2K19, infomercial for Sonic Mania Plus, Psikyo Collection Vol. 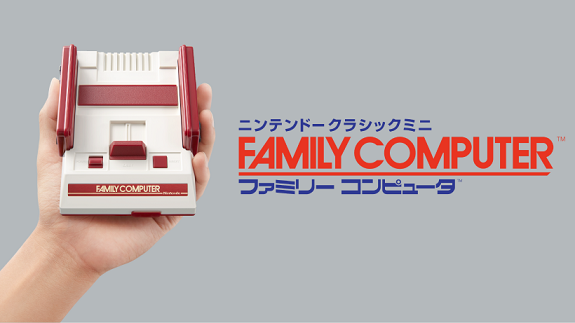 1 announced for South Korea, livestream recordings for Octopath Traveler and the Nintendo Classic Mini: Family Computer Weekly Shonen Jump 50th Anniversary Edition, and latest Tool Assisted Speedrun video! 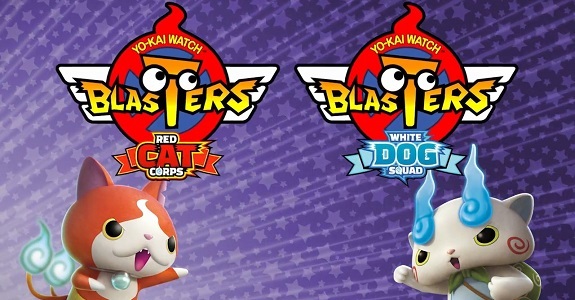 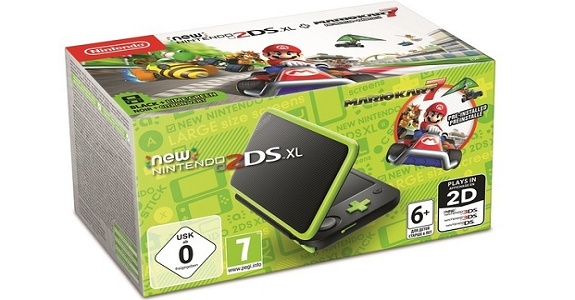 Today’s Daily Briefs: video clips, countdown illustratons, and screenshots for Octopath Traveler, more gameplay footage for My Hero One’s Justice, latest voice clips for Etrian Odyssey X, new character revealed for Inazuma Eleven Ares, more pictures for Neko Tomo, plenty of pictures for the Nintendo Classic Mini: Family Computer – Weekly Shonen Jump 50th Anniversary Edition, and preview for the next episode of the Layton Mystery Agency ~Katrielle’s Mystery Files~ anime series! 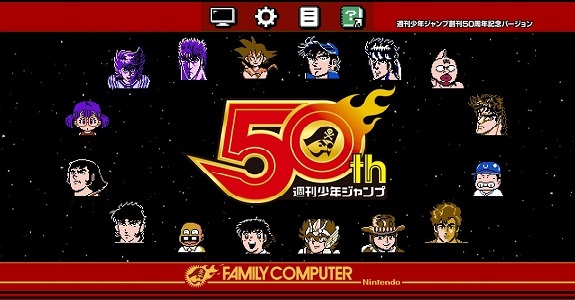 In Japan, a special version of the Nintendo Classic Mini: Family Computer, the Nintendo Classic Mini: Family Computer – Weekly Shonen Jump 50th Anniversary Edition, will be released in July!